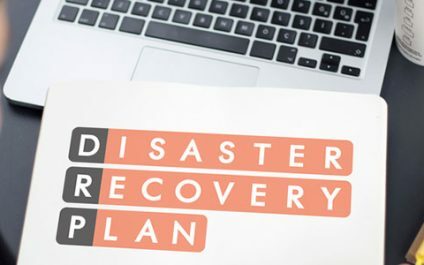 Why do some companies fail their disaster recovery plan (DRP) audit? Perhaps because they did not get the right information for it. They say experience is the best teacher; thus, nothing beats what you can learn from real-world case studies. See what you can learn from the following case.